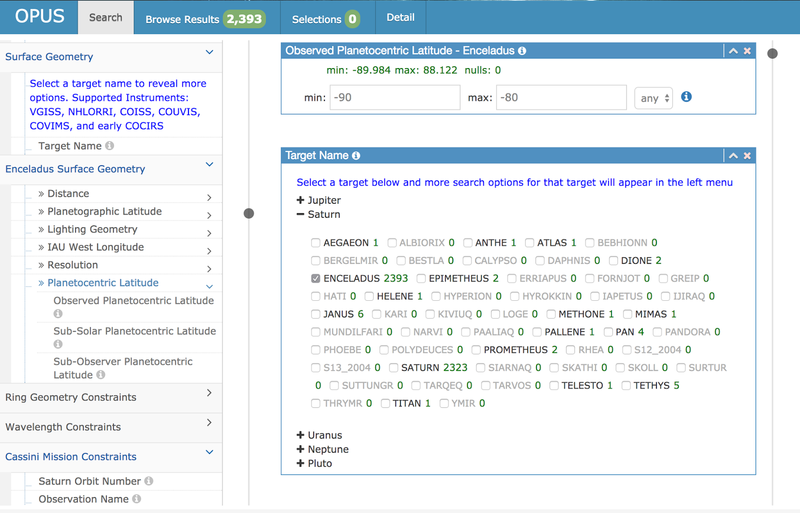 its satellites into OPUS, our search engine for outer planets data. sets have also been enhanced. We strongly encourage your feedback.